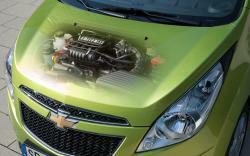 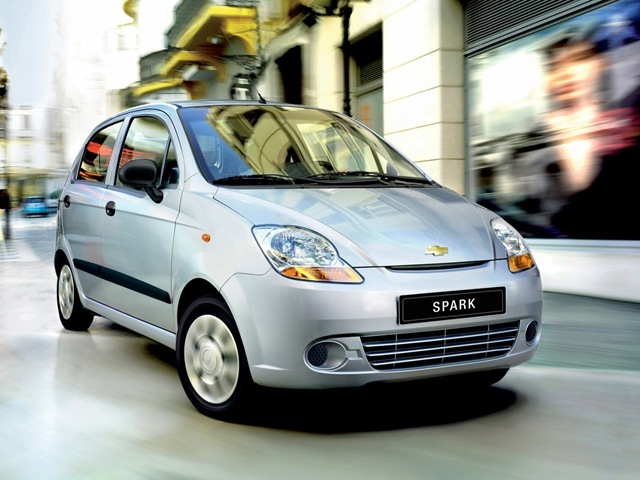 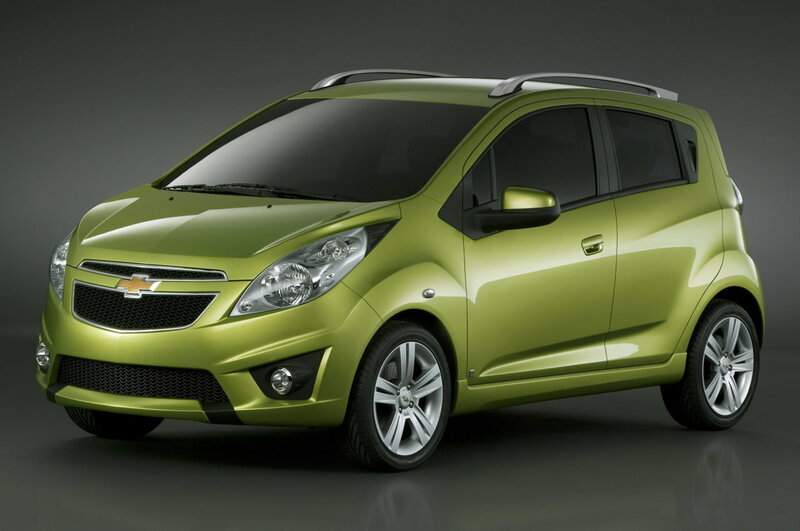 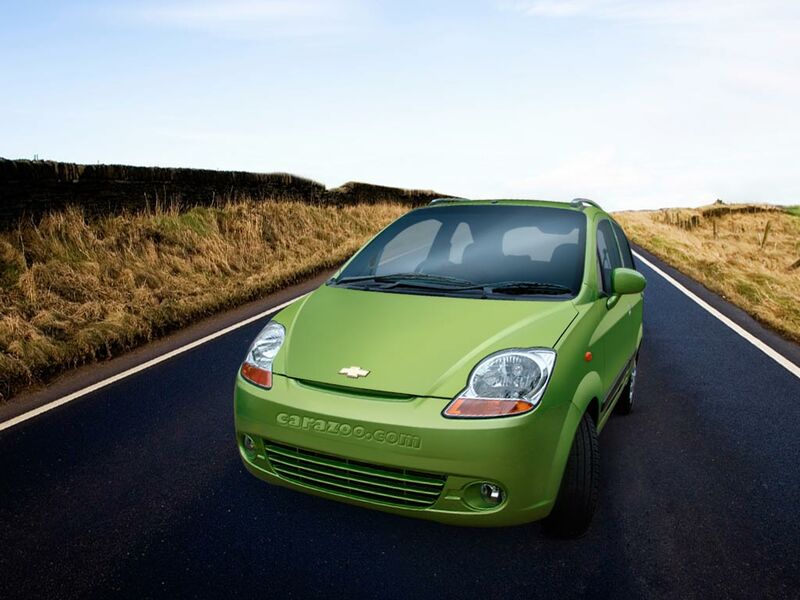 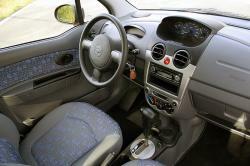 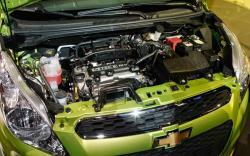 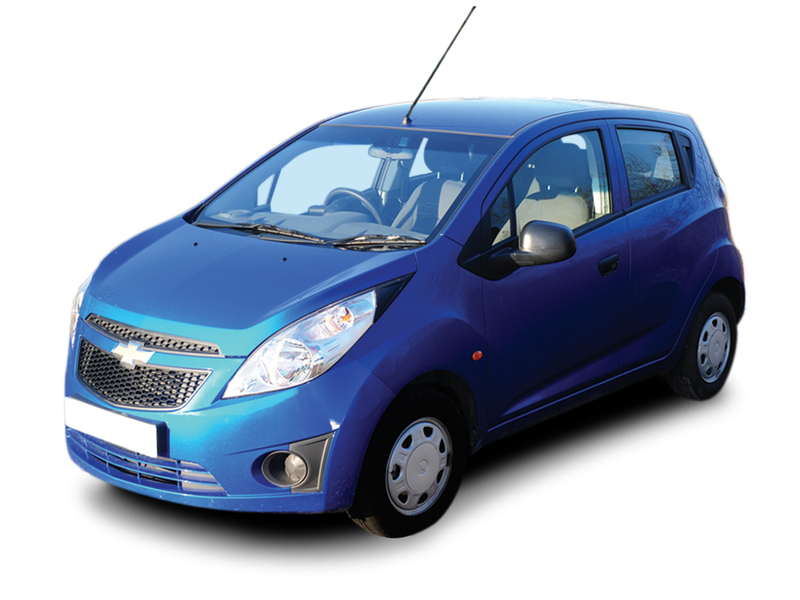 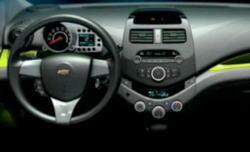 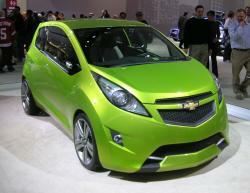 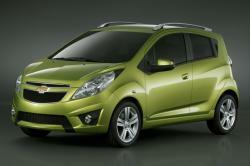 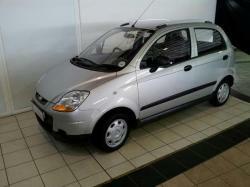 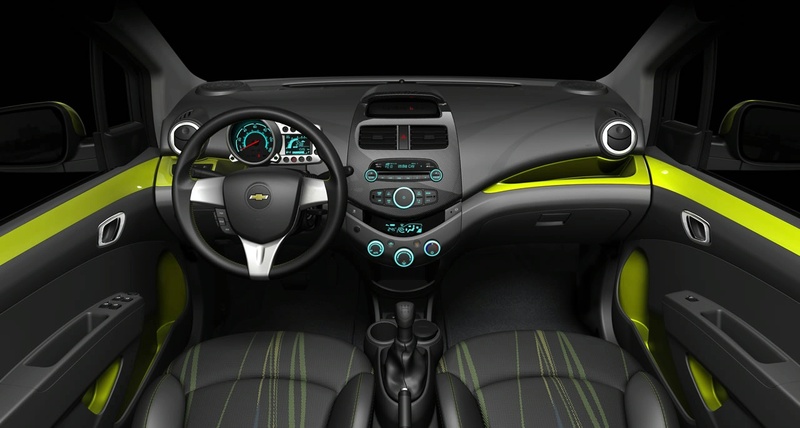 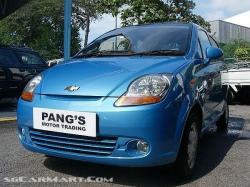 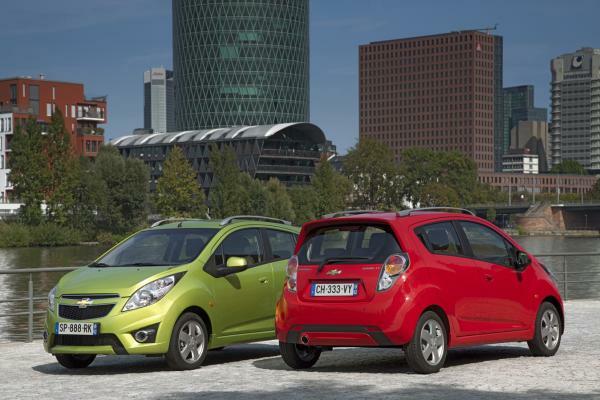 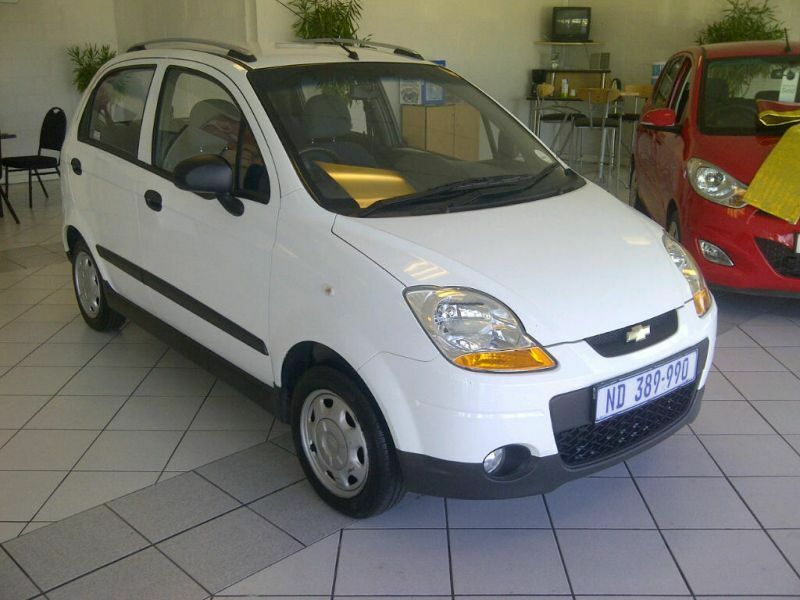 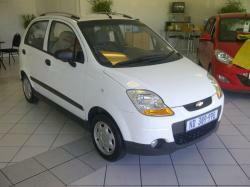 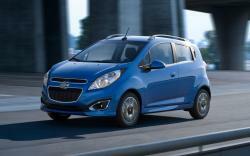 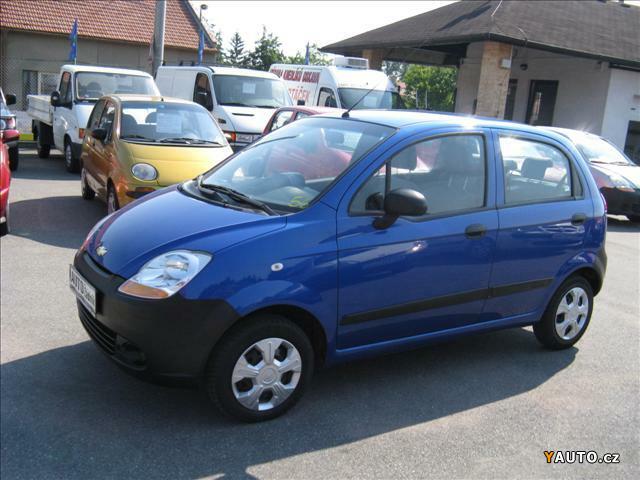 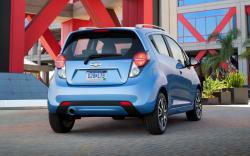 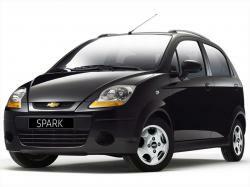 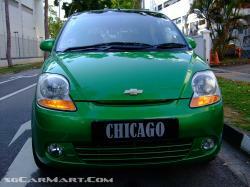 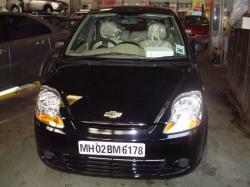 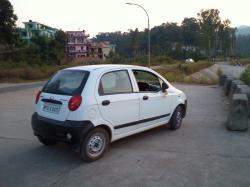 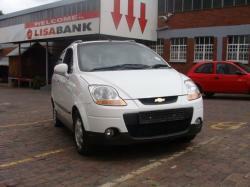 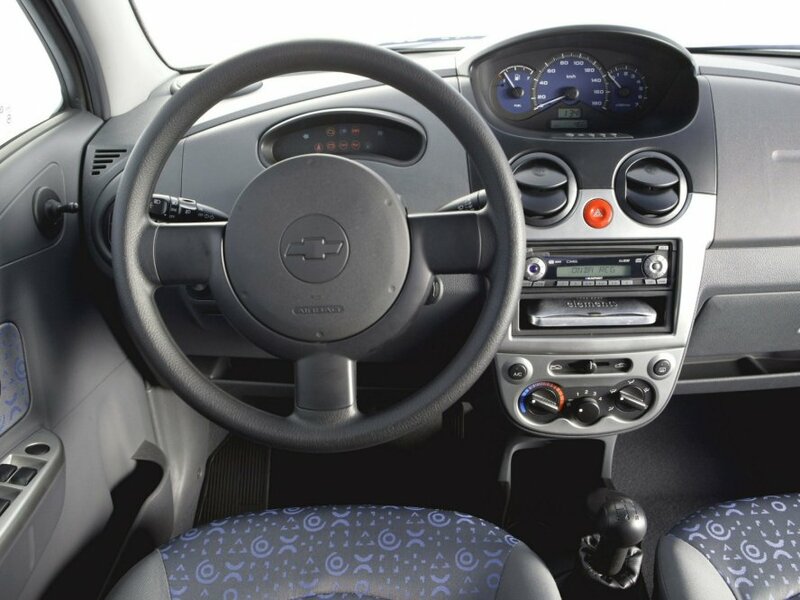 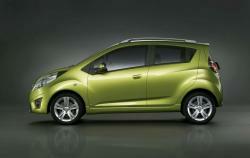 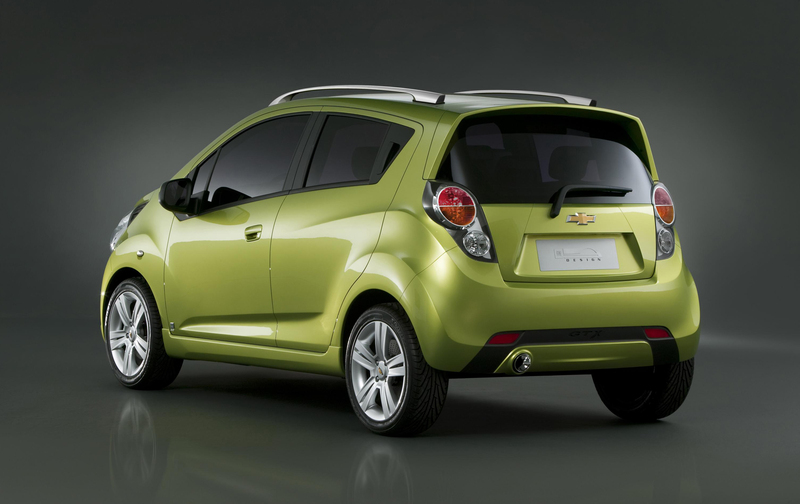 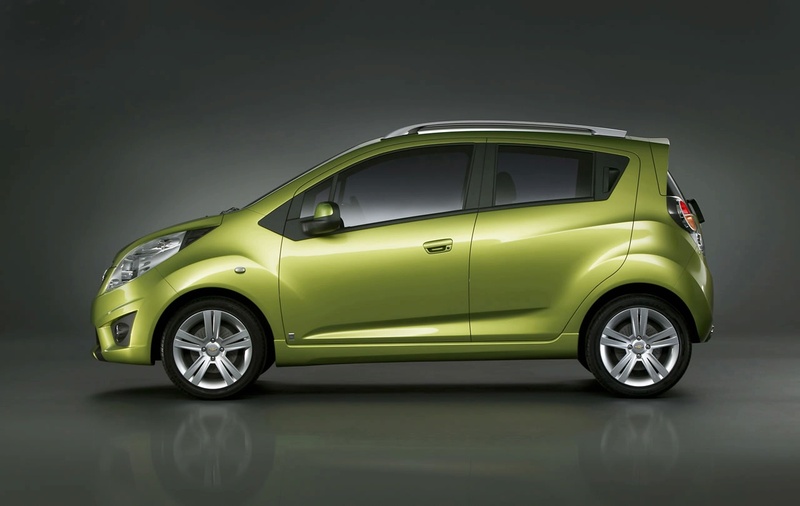 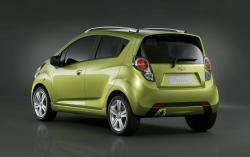 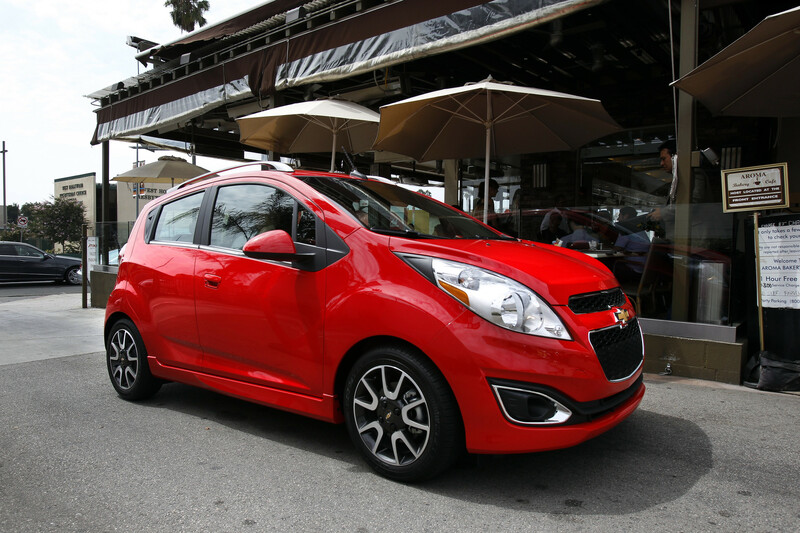 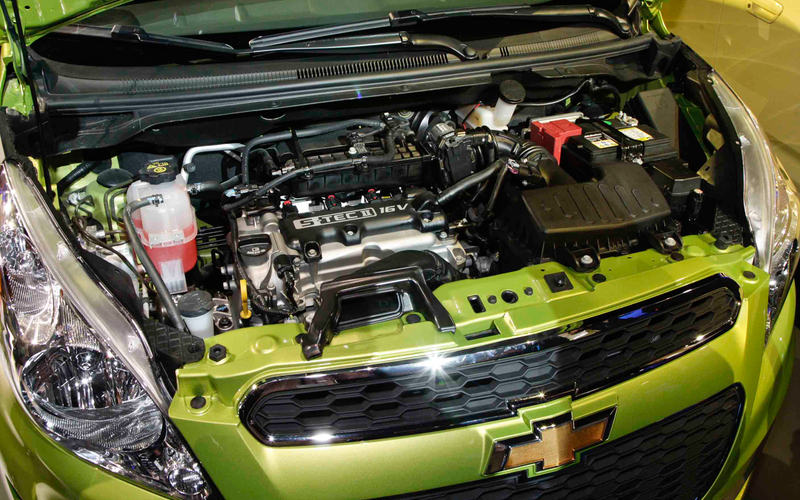 The Chevrolet Spark is a 5 Door hatchback model with simple Front Engine Front Wheel Drive layout. 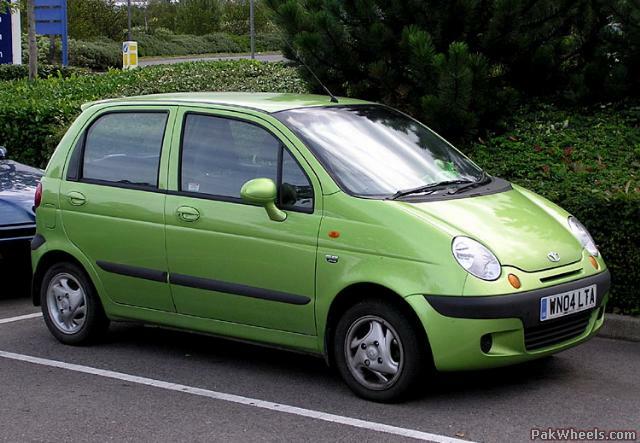 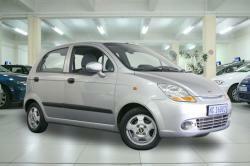 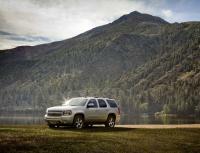 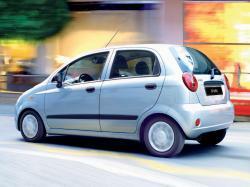 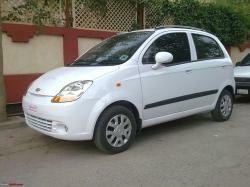 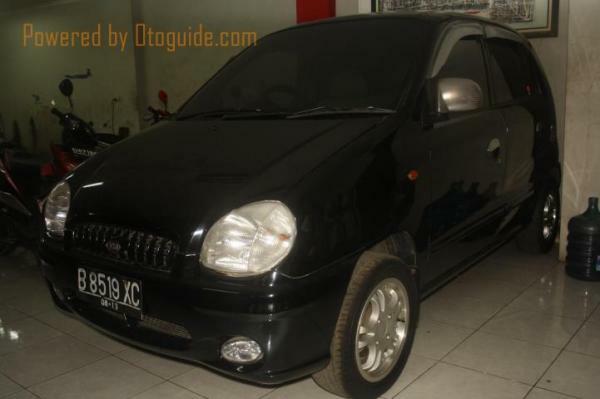 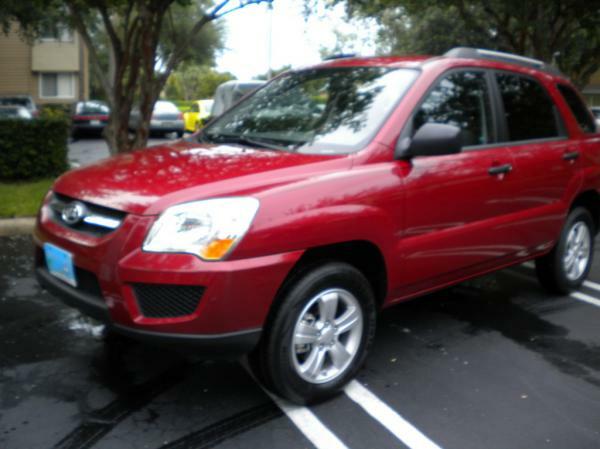 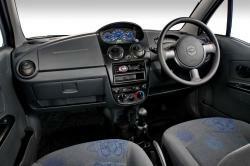 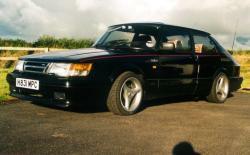 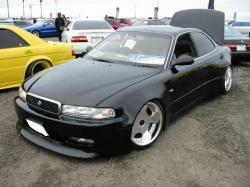 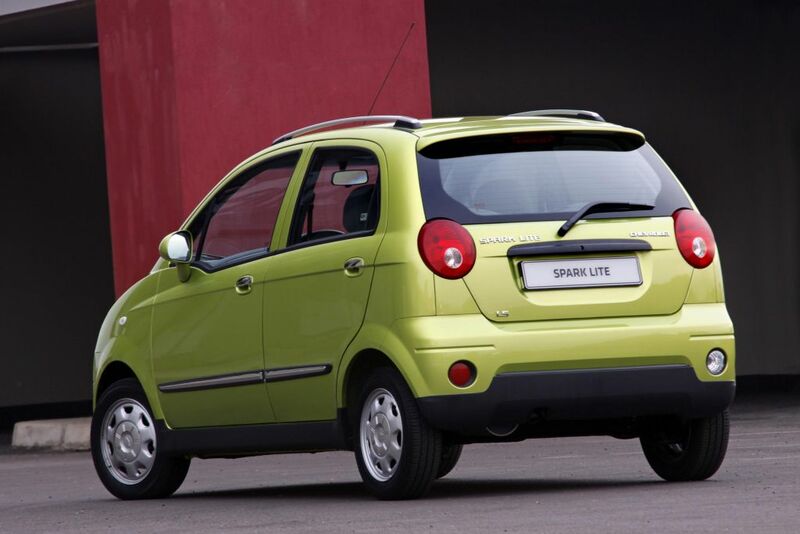 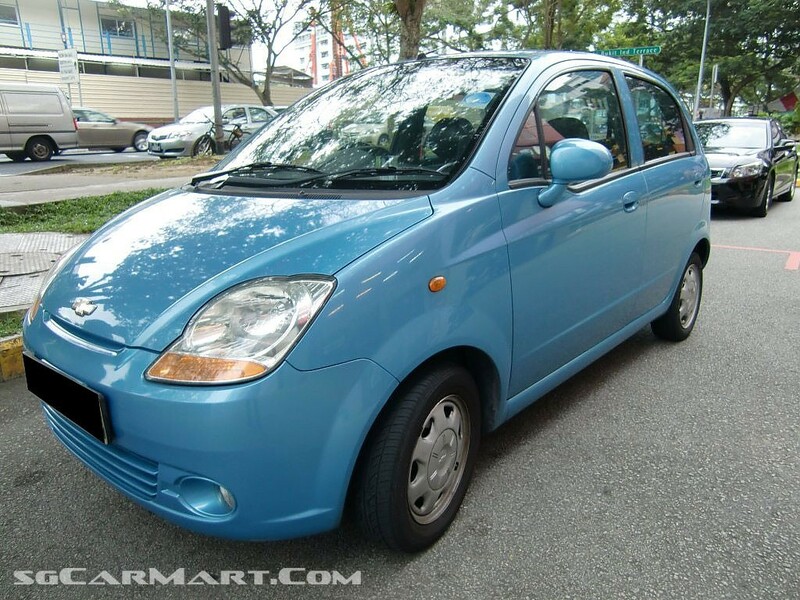 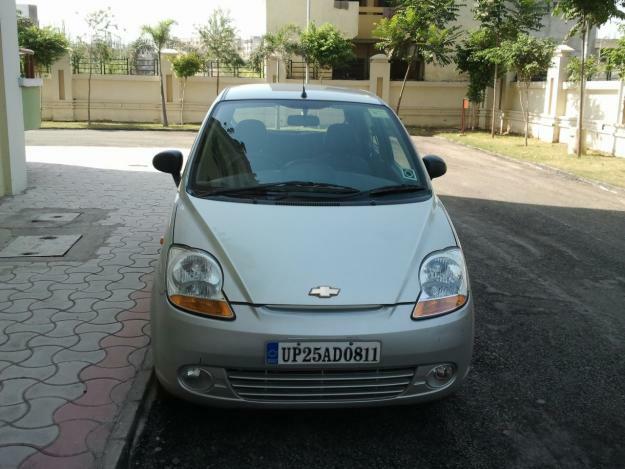 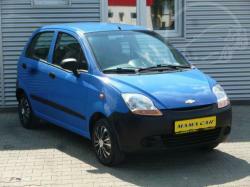 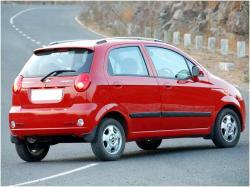 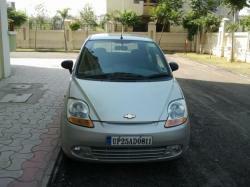 The model was manufactured mainly for the city use, for group drives with family and friends. 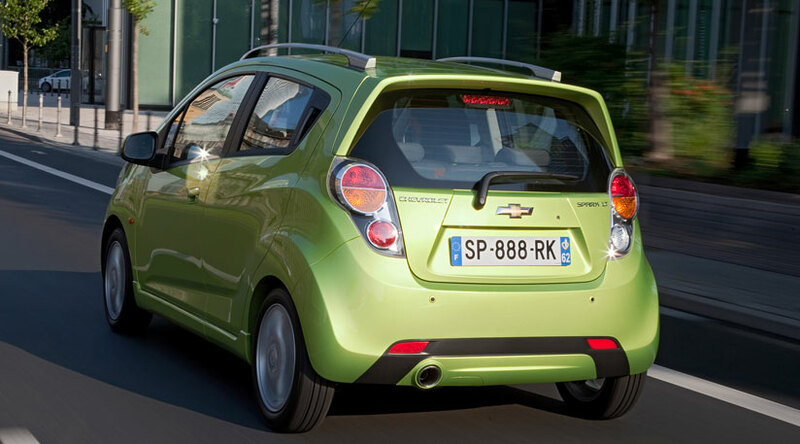 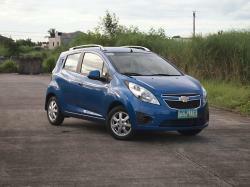 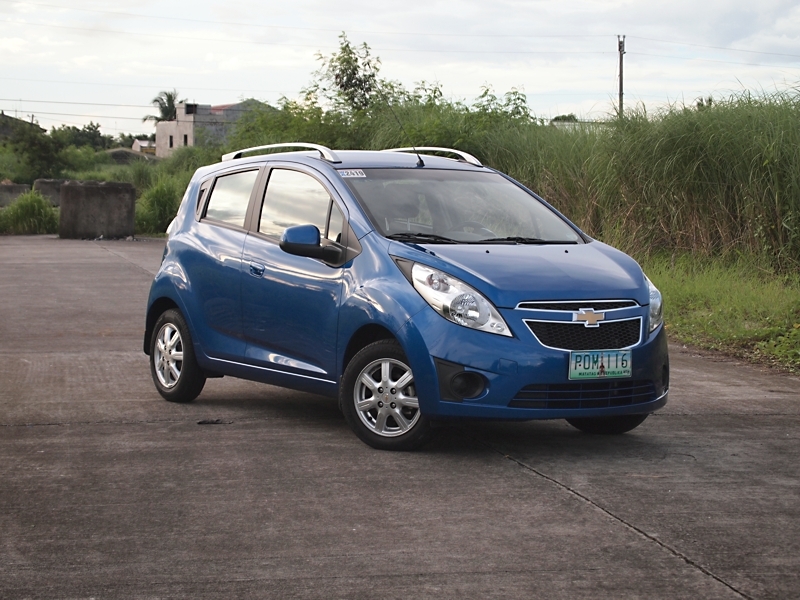 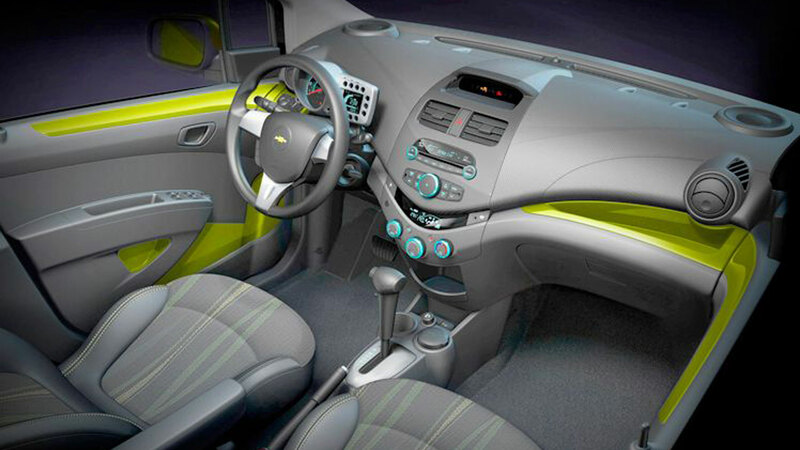 The Chevrolet Spark model offers enough boot space to load the luggage along with comfortable interiors. 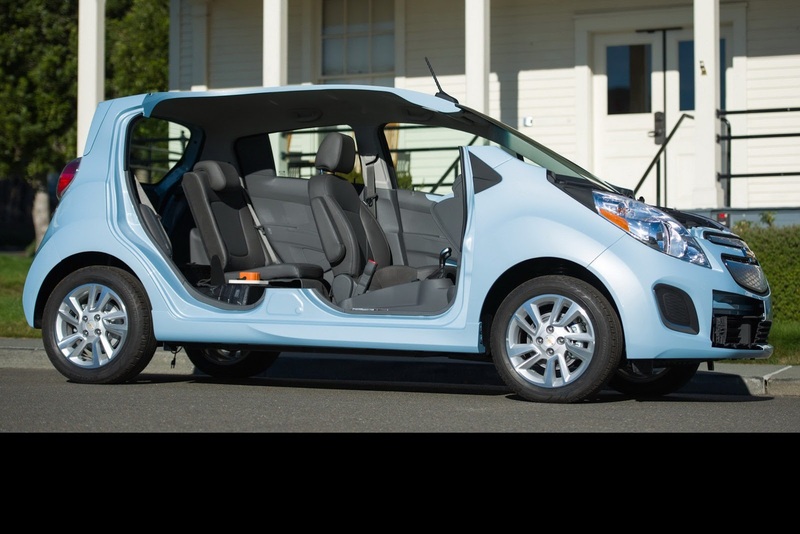 Its electric version has also been released in the US with useful specifications. 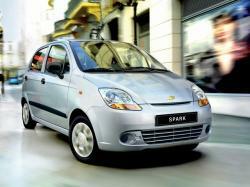 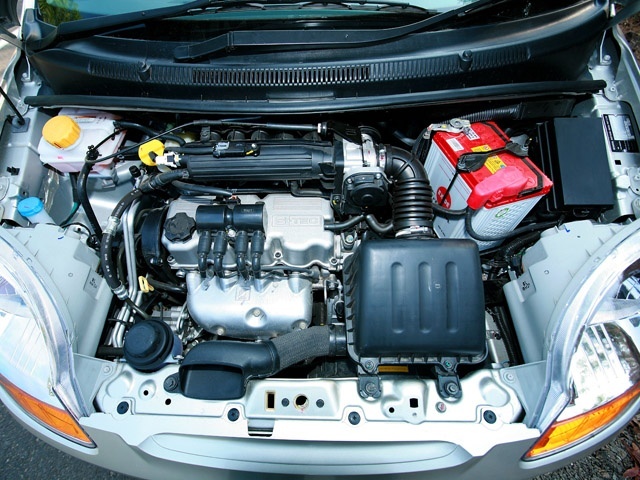 The Third generation of The Spark a wide range of petrol engines like 995cc S-Tec II I4 Engine and 1199cc Smartech II I4 Petrol Engine. 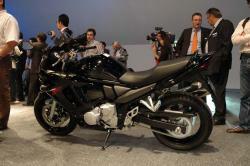 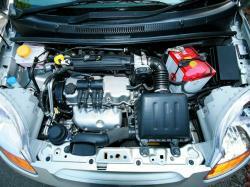 However, the buyers have the option of the 936cc XSDE I3 Diesel Engine as well. The choice of the 5 Speed Y4M HD manual Transmissions over 4 Speed Aisin and 7 Speed CVT Automatic Jatco Transmission makes it highly fluent and smoother on the city roads. The interior of the model is as simple as other city roadsters. 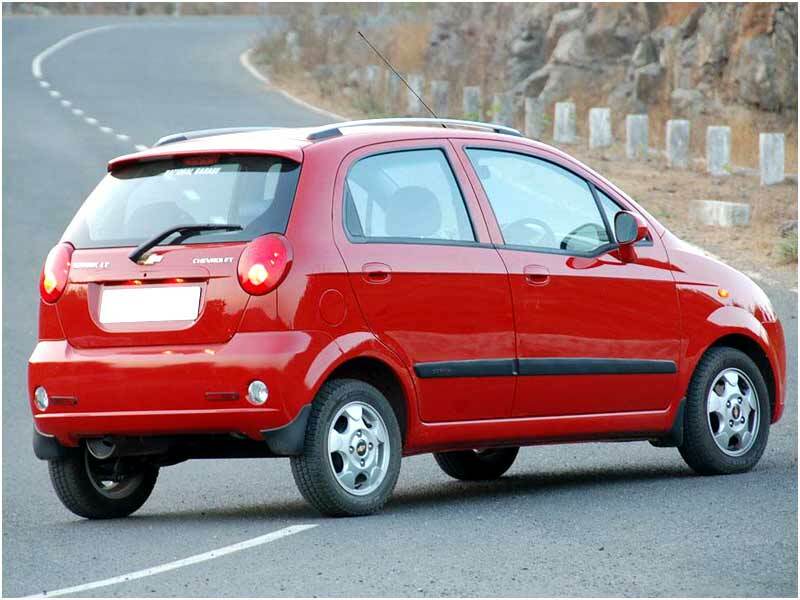 However, there are many interesting features that are designed as per the comfort of the passengers like the ergonomically placed seats.